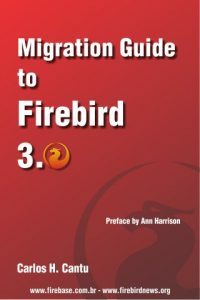 Firebird V2.1.2 Classic for MacOSX (PowerPC) is available for download. Part of one of the things that I wanted to check was what malloc was doing. However by default any “error” messages get sent to standard out, however you can set the environment variable MallocLogFile to capture messages to a specified file.